I am beyond happy with all factors of my purchase. Justin’s attention to detail is truly impressive. I will and would easily again purchase with Reanne Curtains & Designs. The awnings that we had installed, exceeded our expectations. Prompt, professional service and advice was provided from quote through to installation. From start to finish we were made to feel like we were their only, most important client. I am writing to let you know how much Hudson and I appreciate the outstanding customer service that you, Justin, Helen and Ann have shown us since our very first visit to your shop. You have all been very attentive, helpful and knowledgeable about the various options and seemed genuinely interested in helping us find the best outcome to meet our needs. Because of your efforts, we were able to find exactly what we needed and we are extremely satisfied with our choices. 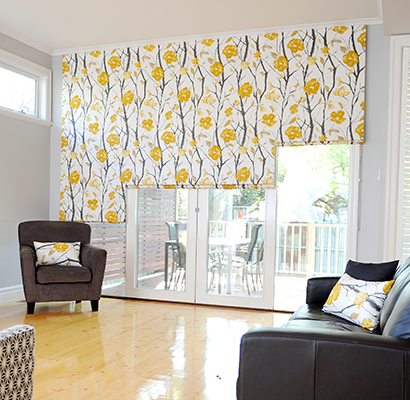 We will have no hesitation in recommending Reanne Curtains to others in the future. You are a great team that makes customers feel respected and valued. I have had a fantastic experience with Reanne Curtains. Excellent service, friendly staff and nothing but the best advice. I have the best looking curtains in town! We found the management and staff at Reanne Curtains & Designs to be totally professional in every respect. 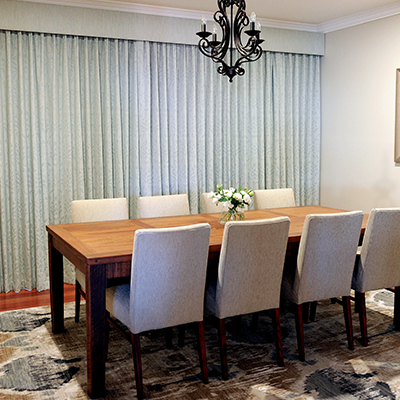 Their excellent knowledge together with an extremely high customer service ethic made for a rewarding pleasurable and highly successful experience, accordingly Reanne Curtains will be highly recommended by us. Thank you Reanne Curtains & Design Team. The blinds that we ordered were just the right choice for our homes. We are very pleased with the result and quick turn around. Reanne Curtains have been extremely helpful with advising the appropriate product for our house. In terms of style and functional capacity we are very happy with the final product. I couldn’t recommend using Reanne Curtains enough. We changed our minds on what we wanted at least 3 times and Justin was more than happy to assist each time. The finished product is absolutely perfect. Thank you. It was great to have someone actually visit us in our home and to assist with the decision making process. 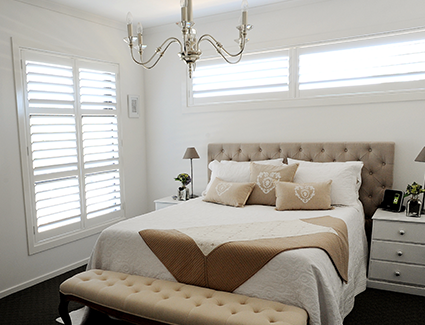 Mel’s knowledge and experience was so useful in choosing blinds that would suit the age and character of our home. Thank you very much for your efforts. We really appreciate your advice and the final product is terrific. We are especially pleased that we made the decision to have you make our curtains for us. It was a pleasure to deal with you as we were made to feel welcome from the start with all our questions readily answered.